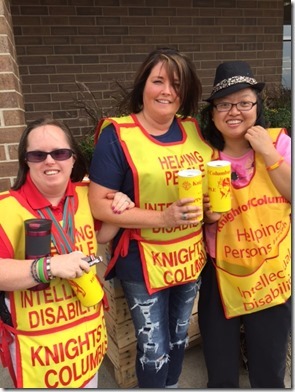 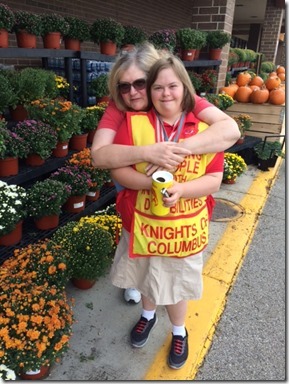 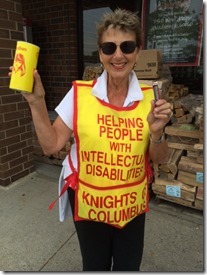 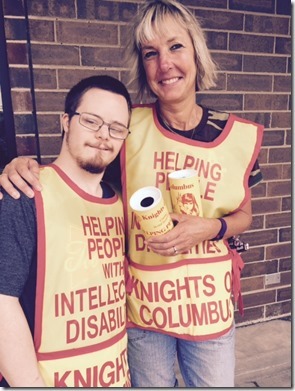 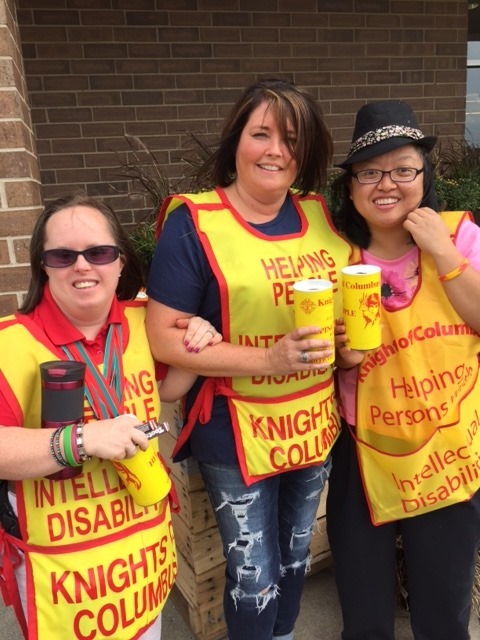 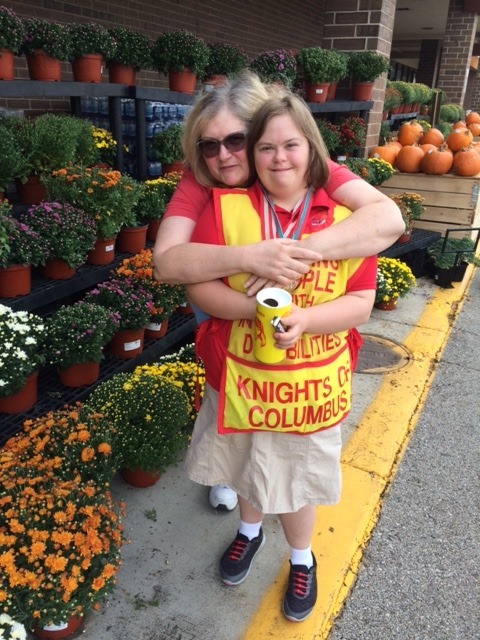 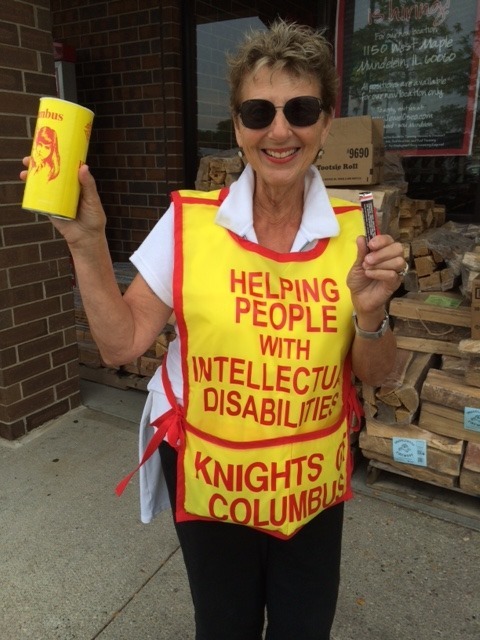 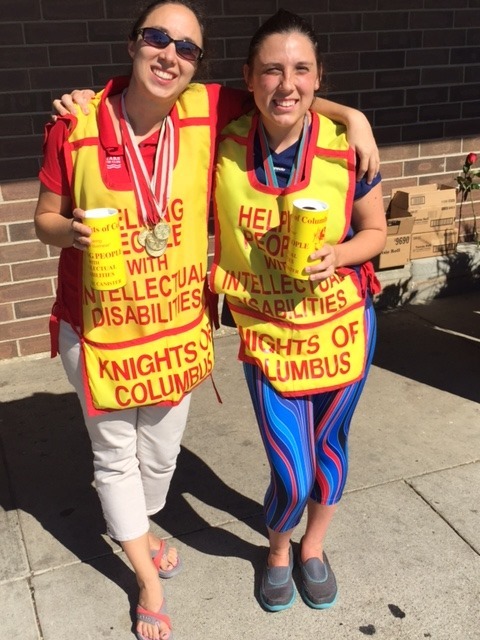 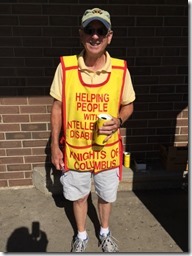 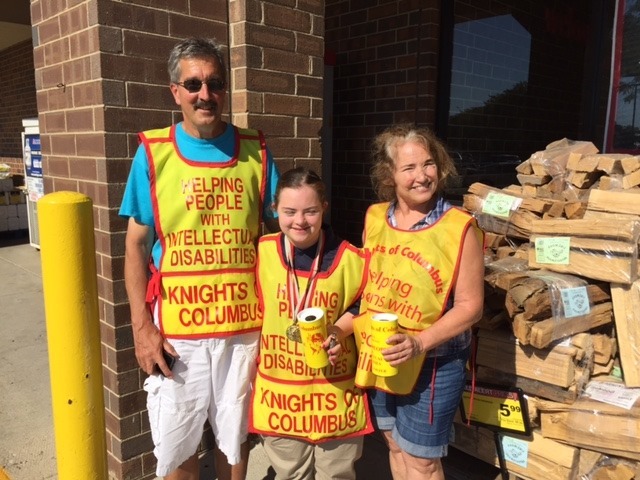 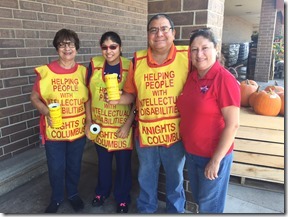 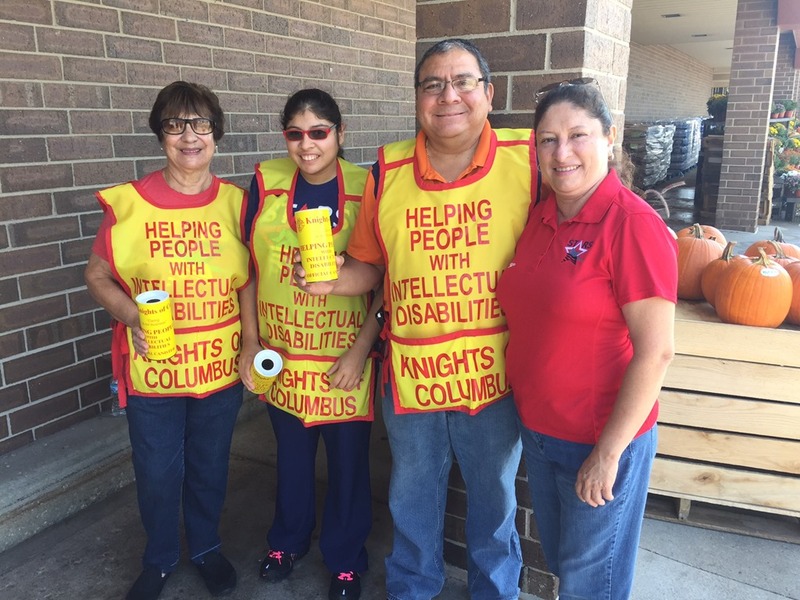 September 16 - 18, 2016 - Thank you to all the Stars' families who helped collect donations on behalf of the Knights of Columbus Cardinal Strich Council #3674 for their annual Candy Drive! 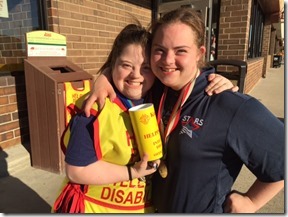 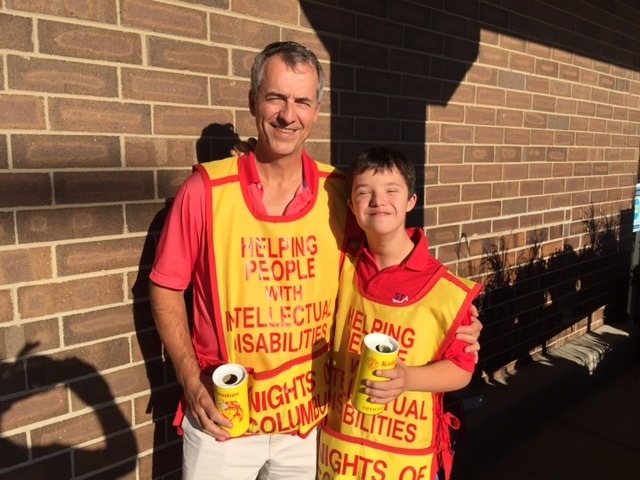 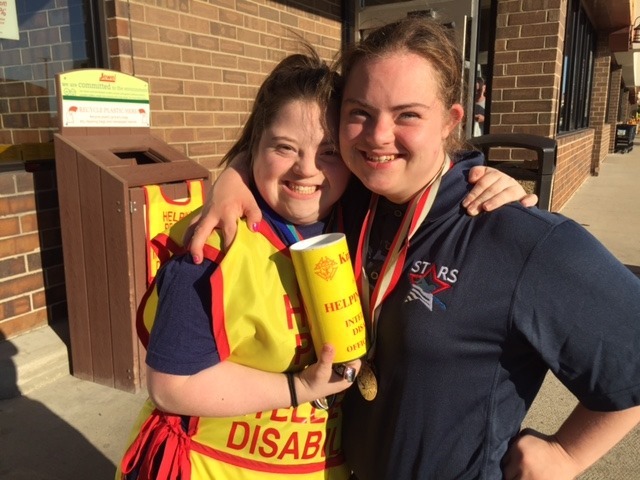 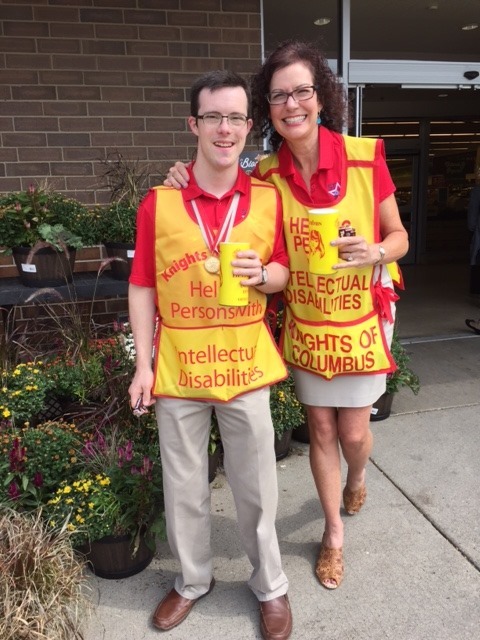 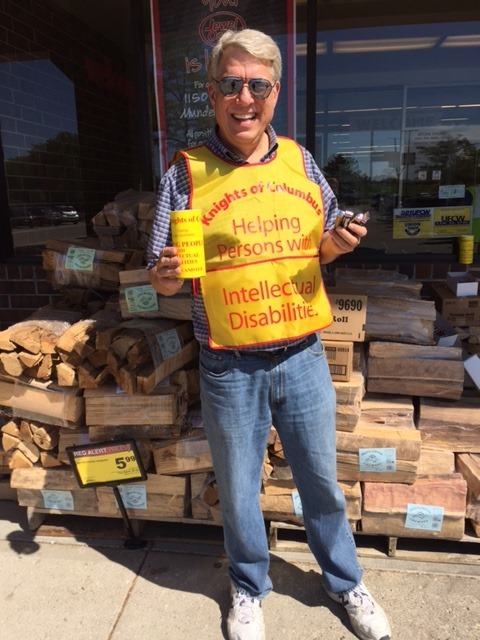 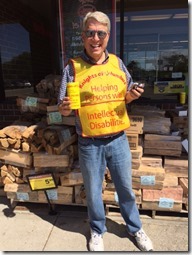 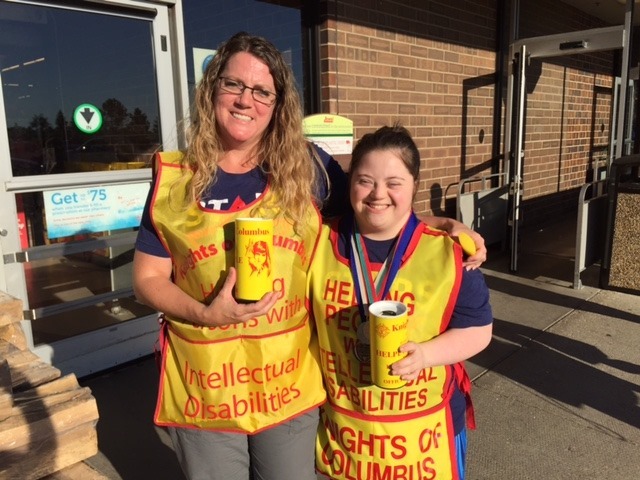 A special thanks to the management and employees of Libertyville Jewel for allowing us to greet your customers- and especially to all the generous customers who supported this great cause. What an awesome community we live in!